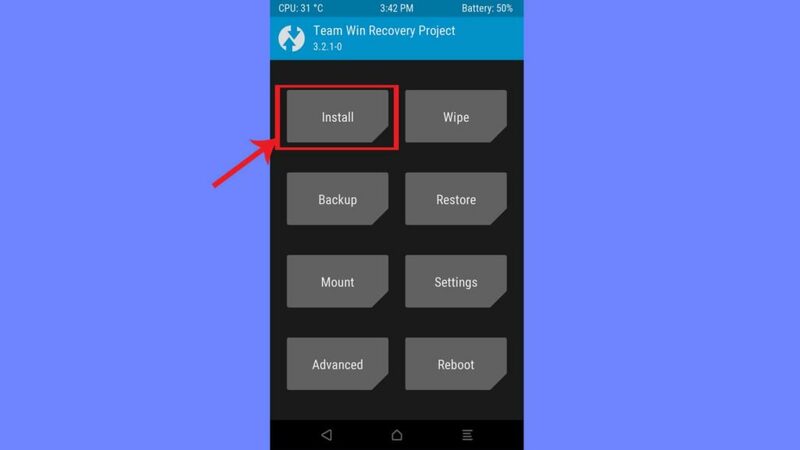 In this post, we have given a step by step Installation guide to flash Resurrection Remix 7.0 for Moto G6 Plus. Moto G6 Plus is one the best budget smartphone of 2018. Thanks to its design, build quality and specs, it sold very well. However, Android updates are becoming a major issue for Moto series devices. Instead, you can flash a Custom ROM which gives the latest security patches, Android and comes with lots of features. 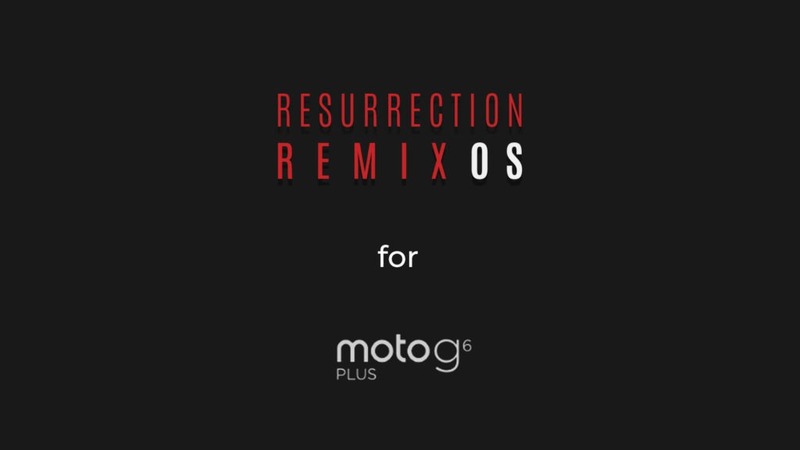 Thanks to the developer community, we have many good custom ROMs for Moto G6 Plus and one of them is Resurrection Remix, a features rich custom with good performance. Data scrub tool will give a new code, copy it and paste it in Motorola Unlock page which you just signed on to. UNIQUE_KEY is the key you got on Motorola unlock page. Paste the code twice to unlock the device. Flash Magisk if you need root access.